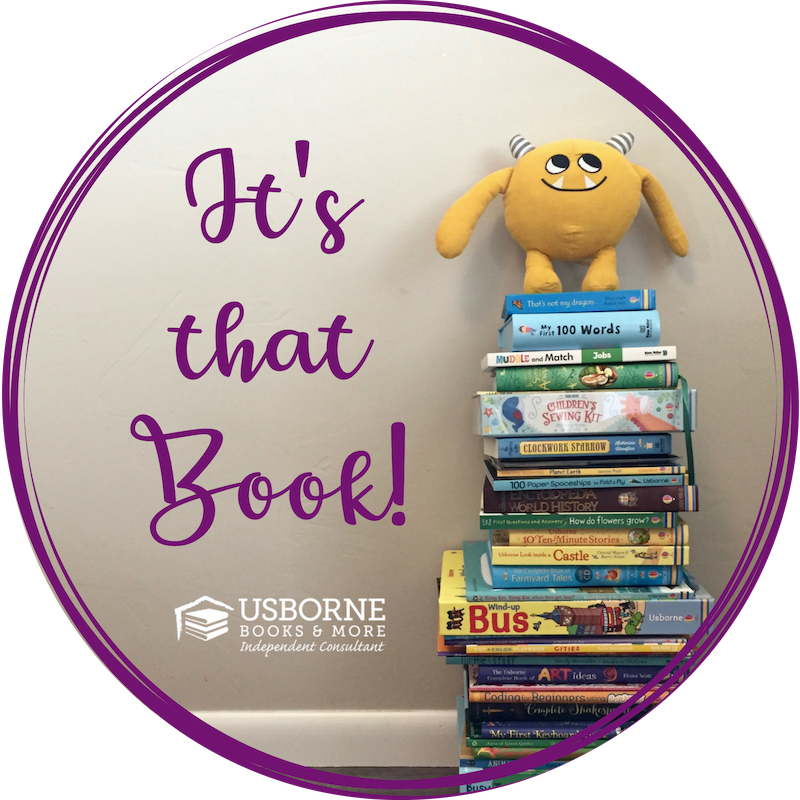 Here are books kids at the elementary school level (aged approximately 5 - 10) will enjoy. They aren't in any particular order, as kids' interests and abilities vary widely. 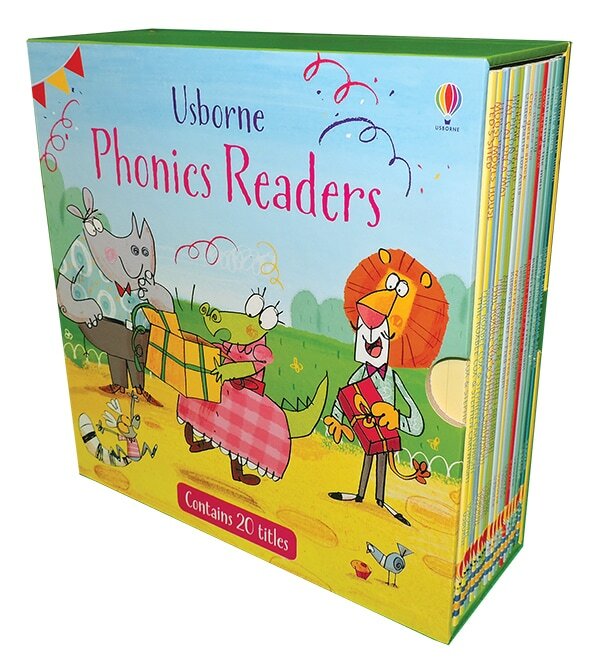 These books aim to develop skills and engage kids with books, no matter their familiarity with the English language. For kids who would like to learn English, however, we have included a couple options to get the started on the right path. 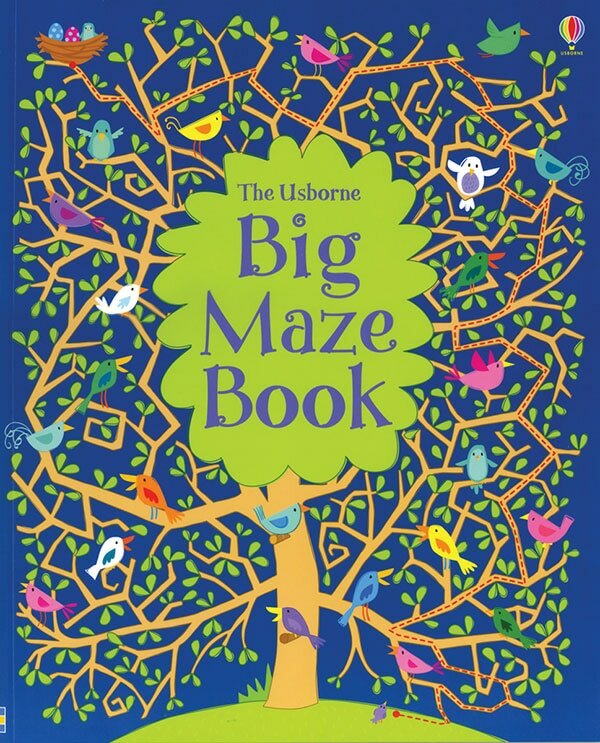 This maze book (and yes, it's big!) contains 50 mazes of different varieties, building in complexity from front to back. It's a great activity to get kids thinking - and even working together - as they problem solve. Kids will travel around gardens, across the night sky, between flags, through flamingos, and more to reach the end of each maze. This is a pretty unique book. The pages follow a basic story arc - introduction, then this problem occurs, then they meet this other character, etc. - but at each step, you get to follow your own path to choose what comes next. There are some written prompts, but the path can be completed just based on the pictures. The exercise can be a great one to do collaboratively, too, yielding creative stories and lots of giggling. 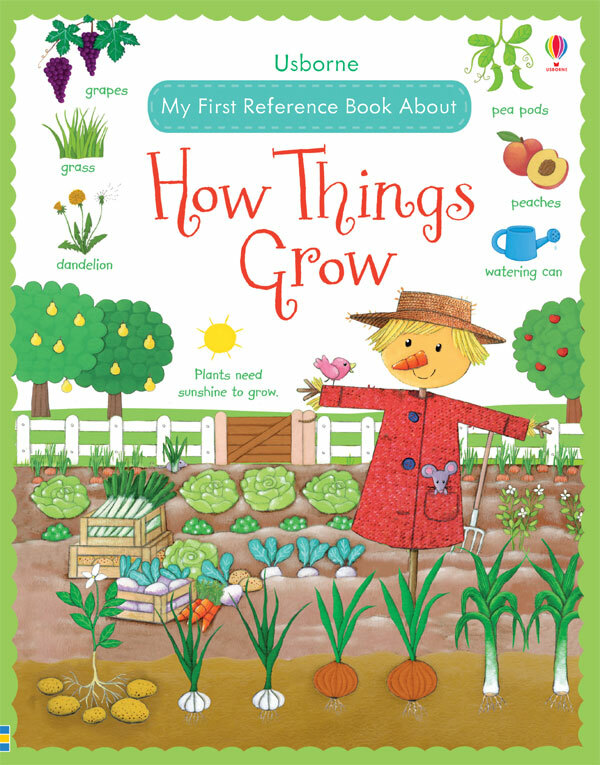 This is a fun book that introduces kids to, well, how things grow! 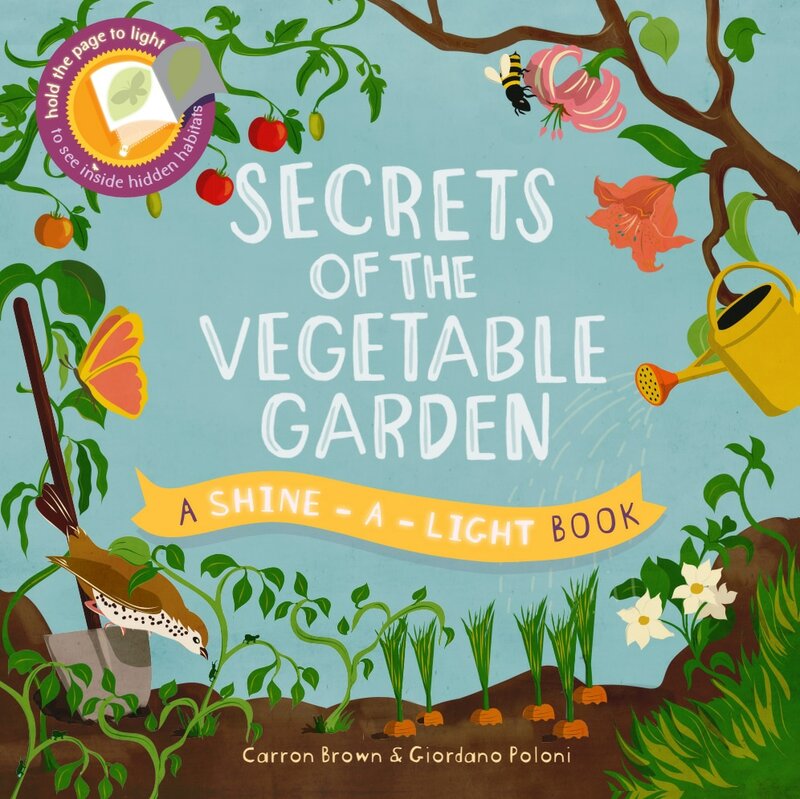 It includes diagrams of the process from seed to plant, different types of flowers and trees, the four seasons, and different types of fruits/veggies/nuts. Each page features illustrations and diagrams that will spark questions and conversations, even if the kids aren't very familiar with English. For those with more English background, the written explanations will add depth to the conversation. 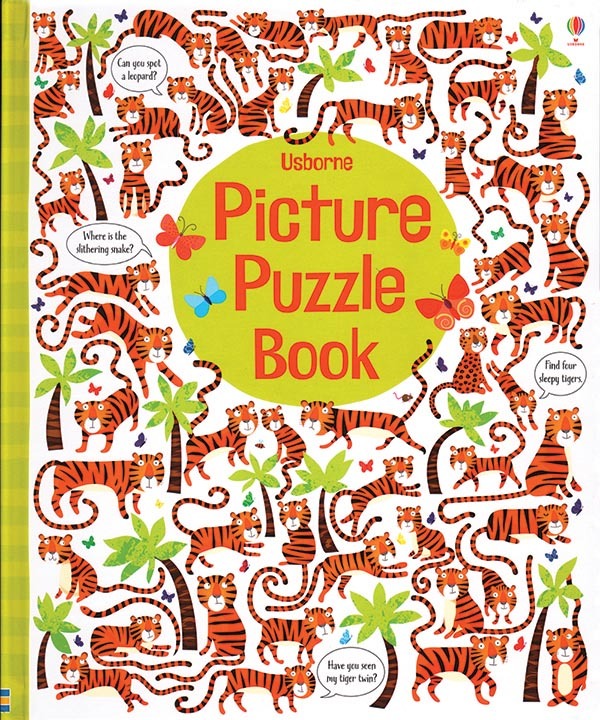 This book is packed full of vibrant illustrations of animals - a different type on each page. Chickens, horses, penguins, crocodiles... they are playful illustrations filled with detail. There are things to count, differences to spot, certain elements to look for on each page. 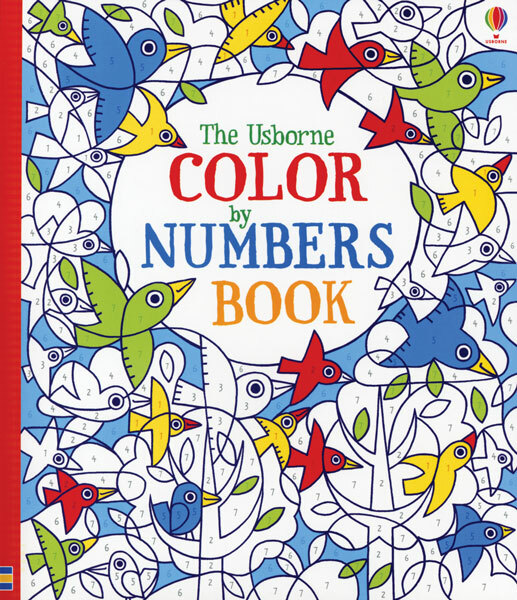 This book will spark conversations, support imagination, and develop observation skills. Our shine-a-light books are favorites with our young readers! Look at the scene on one page, then shine a flashlight behind the page to see another layer illuminated in the scene. (See it in action with this video) We have lots in the series - trains, space station, seashore, animal camouflage... and if you order one from this series, I'll make sure to send along a flashlight on your behalf! 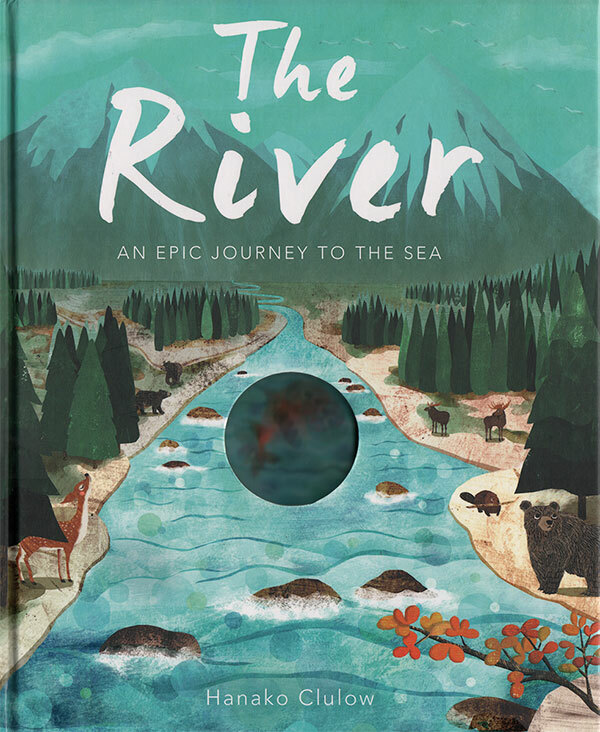 This is a sweet book about migration, following a fish's journey from river through forests and mountains towards the sea. 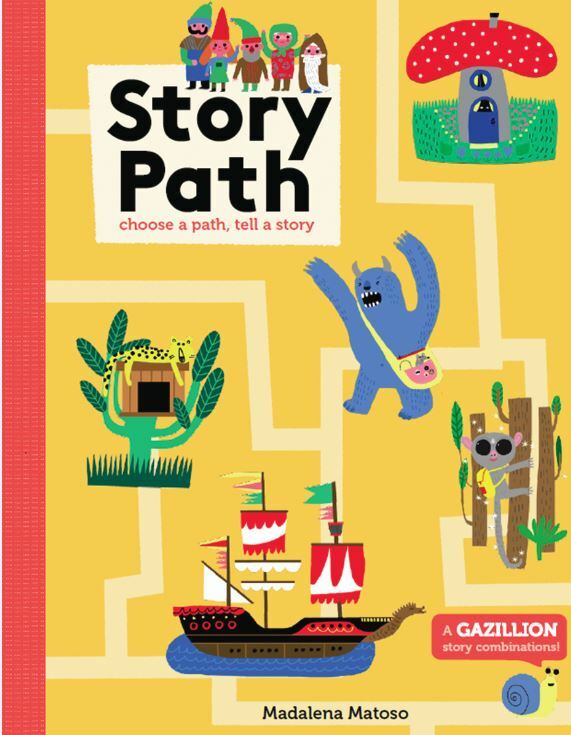 It has a simply, lyrical written storyline, but it would be a good one to tell verbally, too (great practice for kids to make up their own stories!) because of the vibrant illustrations. The little cutout on each page shows a hologram of the fish that you can make swim by angling the book back and forth. This book is a great introduction to realms beyond our own - the sun, the planets, different types of stars, space exploration, etc. The book includes extra big fold-out pages, too, to show the immensity of these space objects. Captions and facts add depth of knowledge, but the illustrations are impressive on their own and will spark curiosity! 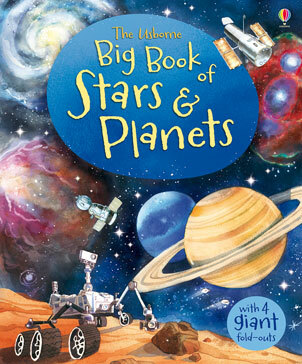 Here's another fantastic non-fiction book to enlarge children's understanding of the world. 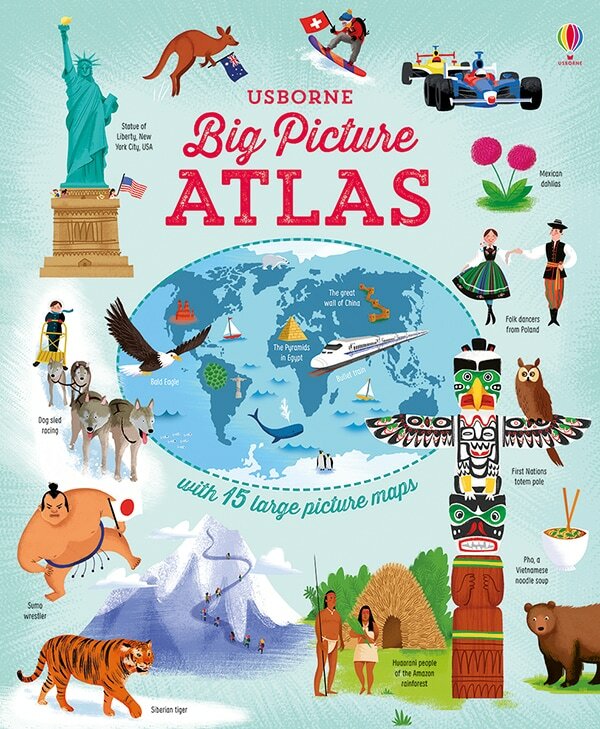 The book is filled with maps of areas of the world, each one dotted with illustrations of the people, foods, animals, buildings, and other elements common to that part of the world. There's also a spread of flags from each country at the back of the book. It's a wealth of visual information about global geography and culture. 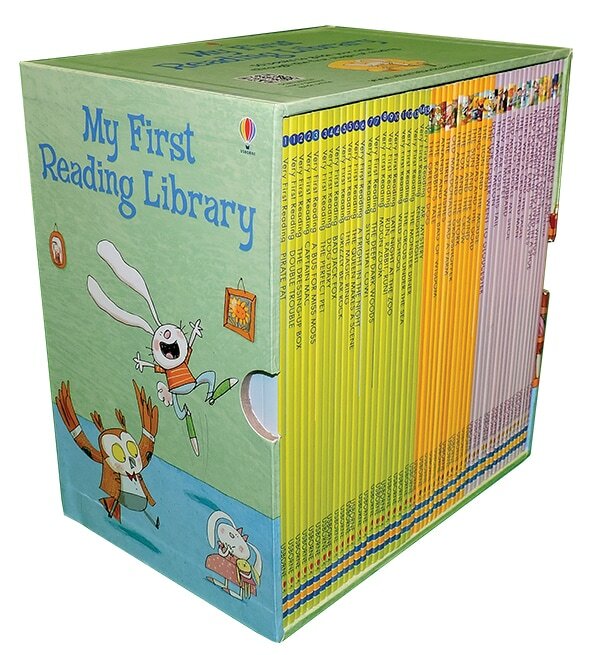 For kids who want to learn to read in English, these books are a great introduction. Each is a simple story with intentional phonics elements, which are explained at the back of the book. You can buy a couple individually or a collection (the box set is a great value compared with buying books individually). This is another option to help kids start to learn English. The stories span three levels of reading readiness - 22 from the "very first reading" series, 12 from the "level one" reading series, and 16 from the "level two" reading series. The levels range from introducing simple words and sentences to encouraging kids to read on their own. Internet resources are also available for these books.